Adventures at an animal shelter. Working hard to make a difference. Posted in: Animals, Pets, spay/neuter. Tagged: Animal Welfare, cat, euthanasia, Fairfield California, Solano County California, SPCA of Solano County, Surgery, Vacaville CA. 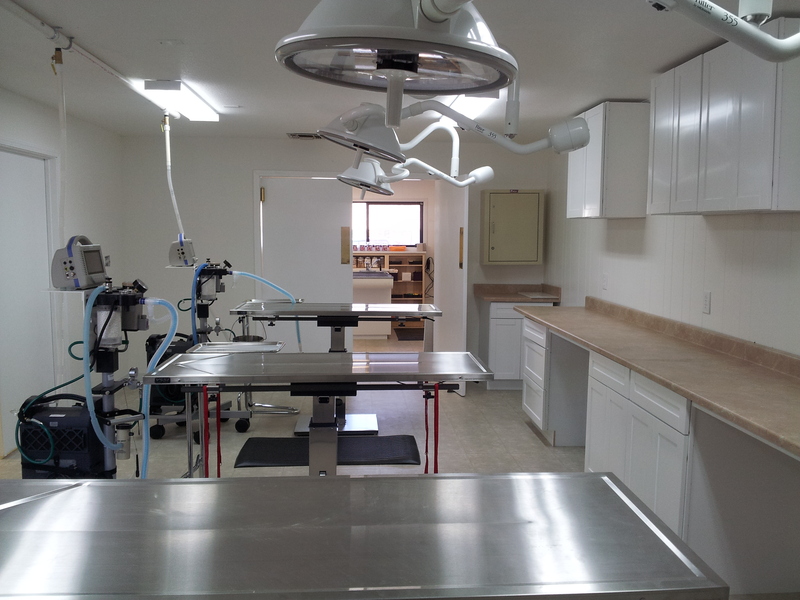 Our low cost spay/neuter clinic has been open since September 2013, a little more than 90 days. The community response has been fantastic! Our clinic staff has performed 1132 surgeries to date. Specifically 511 cat neuters, 254 cat spays, 199 dog neuters, and 168 dog spays! The goal for the clinic is 8,000-10,000 surgeries annually. This is the ONLY way to reduce euthanasia rates in shelters.